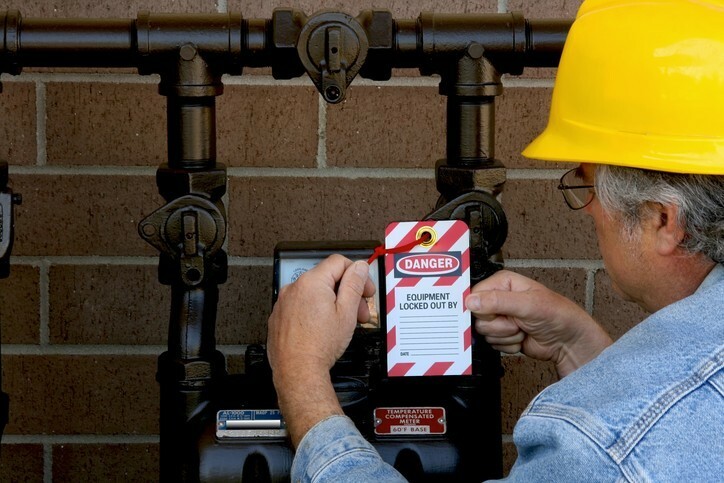 DAXX Safety Group Lockout/Tag Out Program consists of a comprehensive in-class theory program covering a broad spectrum of applications. Participants will handle a large assortment of lockout devices and related components and learn to safety and effectively apply them to prevent accidents and damage caused by the unexpected movement of machinery or the release of hazardous energy. This 4 hour program includes both a theory and hands-on compenent and may be conducted on-site at your facility or at an off-site training location.